Home » black sheep , Caskey , mixtape , YMCMB , Young Money » Caskey "Black Sheep"
Young Money's @Caskey407 releases his new project, "Black Sheep". Check it out, yo. 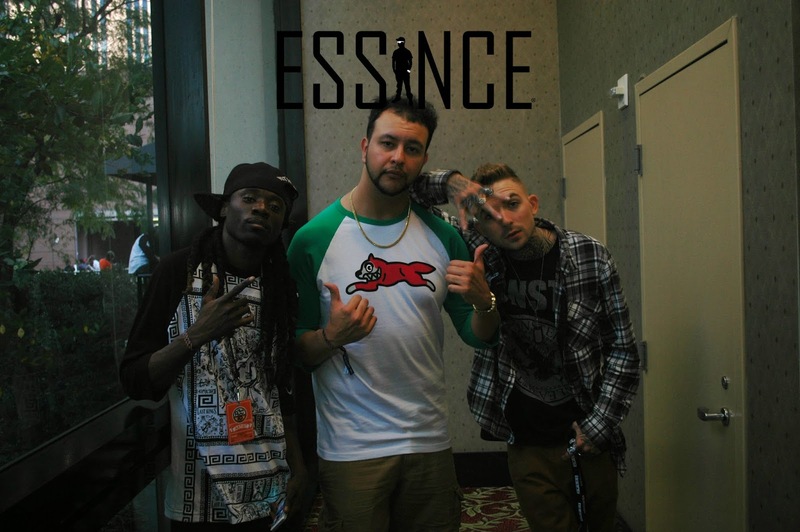 Me with DJ Slym & Caskey after an interview at A3C last month.